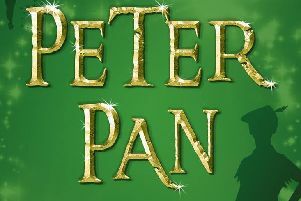 Rehearsals are in the final stages for this year’s Peterhead Pantomime Group production of Peter Pan. Peterhead Panto Group’s pre-sale tickets have been a resounding success, with this year’s show already looking like it will be sell out. Theatre Modo’s ‘Modo-Circus with Purpose’ project has secured a £50,000 Big Lottery Fund grant following a nail-biting head-to-head in The People’s Millions on STV North. 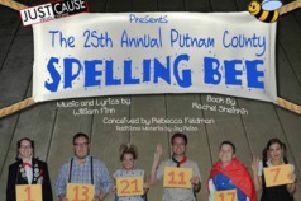 Some of Peterhead’s finest performers will be taking to the stage this week in a hilarious show in Aberdeen. Days here and there and fun trips are as much a part of North-east summers as agricultural shows and the haar - and you can add behind-the-scenes tours of His Majesty’s in Aberdeen to the list. 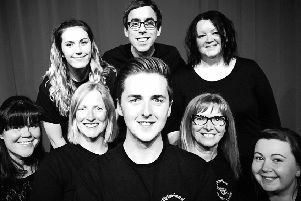 A packed house was treated to a magical musical evening at Peterhead Community Theatre recently when performers young and old took to the stage for ‘Oh What A Night’. The popular Theatre Modo group has been awarded places in this year’s UK Youth Circus Network Festival, taking place in Edinburgh from August 5 to 11. SPITFIRE Solo by Nicolas Collett Productions and Blown Seed by Fleeman Productions will both be staged at New Deer over the next two months. 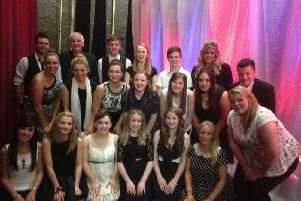 Two local theatre groups took to the stage recently in an all-singing, all-dancing performance of ‘All that Jazz’. A local arts group will ‘dare to bare’ in an incredible world record attempt at The Arts Centre Theatre on King Street, Aberdeen, from Wednesday to Saturday, September. 19 to 22. 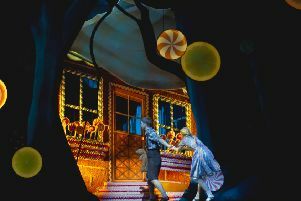 FROM Tuesday to Saturday, October 2 to 13, Bill Kenwright will be presenting a brand new production of one of the best-loved, longest-running and original musicals in theatrical history, Starlight Express, at His Majesty’s Theatre, Aberdeen, at 7.30pm with 2pm Wednesday and Thursday matinees and 2.30pm Saturday matinees. 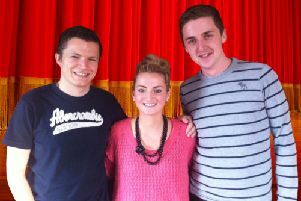 TALENTED trio Stephanie Bruce, Alasdair Corbett and Ryan Peacock are no strangers to Peterhead and its theatre. 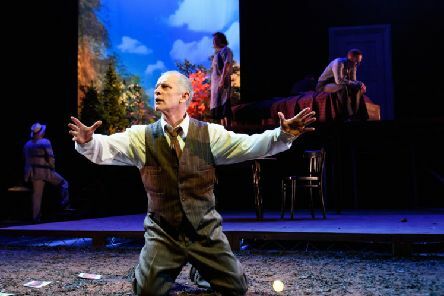 The ensemble cast and creative team for Aberdeen Performing Arts’ (APA) innovative new production of Robin Jenkins’ classic novel, The Cone Gatherers, began four-weeks of rehearsals in the city last week. 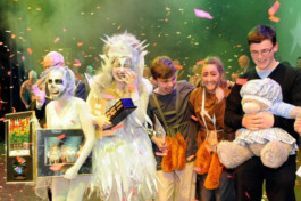 AFTER being crowned Rock Challenge Northern Premier Champions in Grimsby last month Peterhead Academy’s Rock Challenge Team travelled more than 500 miles to Milton Keynes to compete in the National Final of the competition. 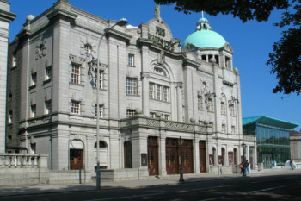 With bare a summer worthy of the name, thoughts are already turning to autumn, and Aberdeen’s His Majesty’s Theatre has announced a new season of the tremendously popular tours of the iconic Edwardian city landmark.